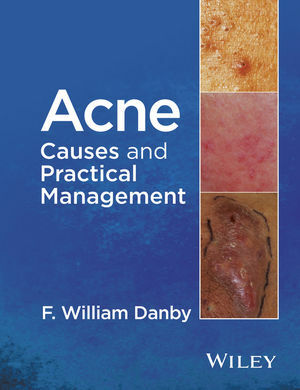 Acne: Causes and Practical Management will provide readers at all levels with a practical, well-illustrated approach to fully understanding these disorders; a faster and more cost-effective management regimen and the rationales for their prevention. Brought to you by one of the world’s leading authorities on the subject, Acne: Causes and Practical Management will be a valuable re-education for the dermatologist and all those who treat or suffer from these three conditions. F. William Danby, MD, FRCPC is Adjunct Assistant Professor of Dermatology, Geisel School of Medicine at Dartmouth, Hanover, New Hampshire, USA.